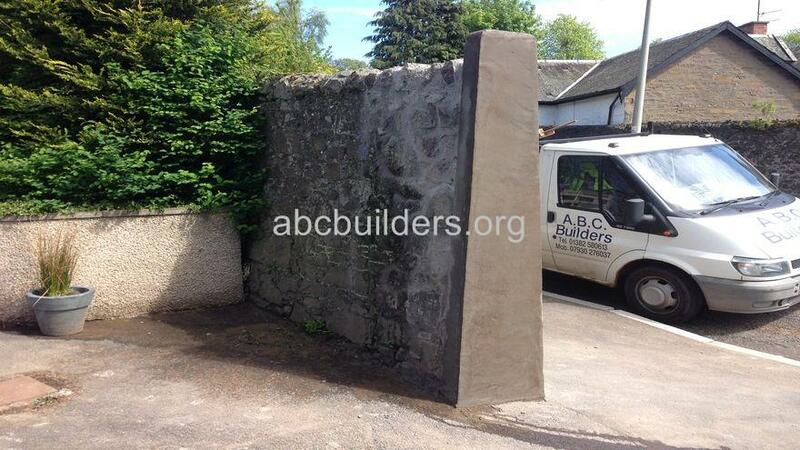 Repaired Concrete Plinth. 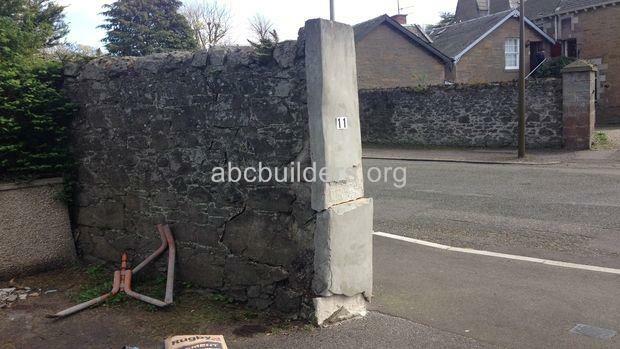 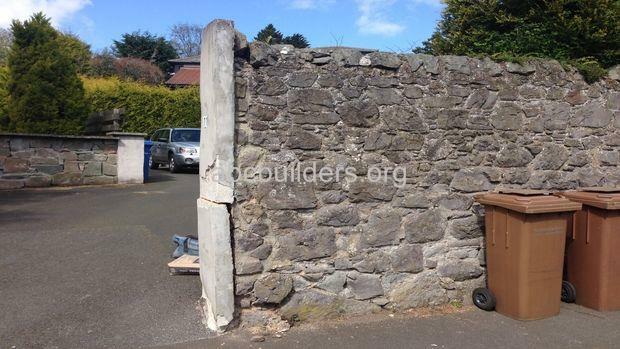 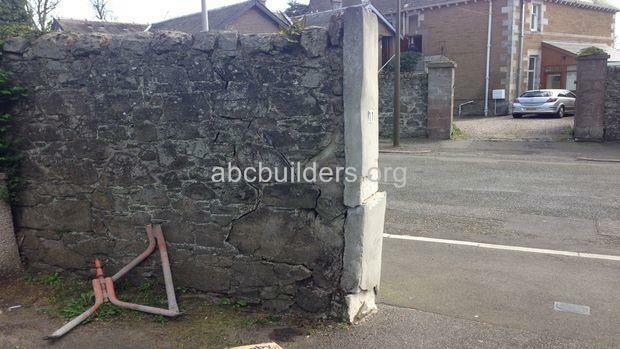 The wall and plinth had been damaged by a vehicle. 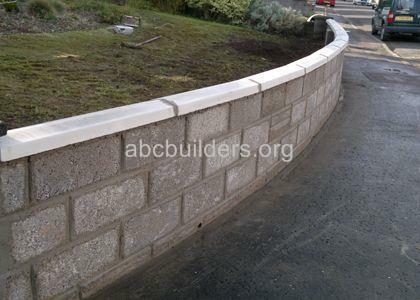 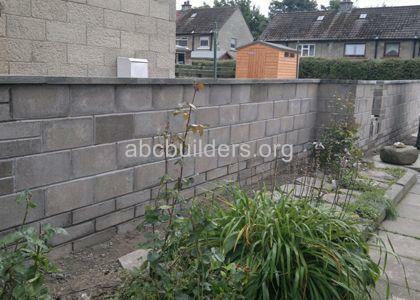 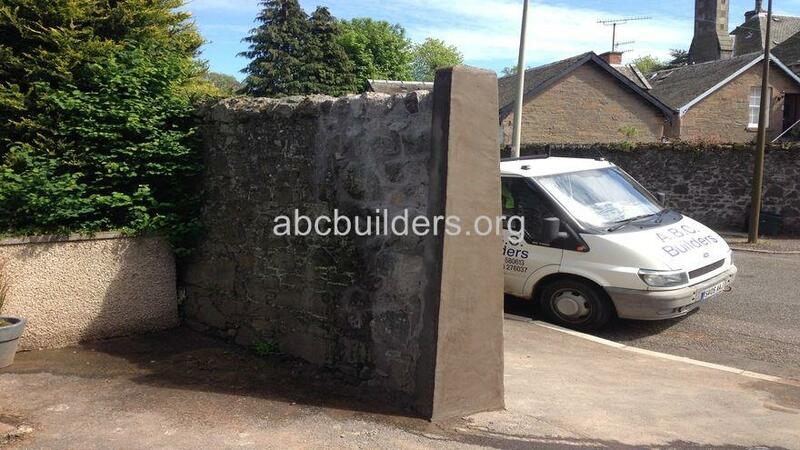 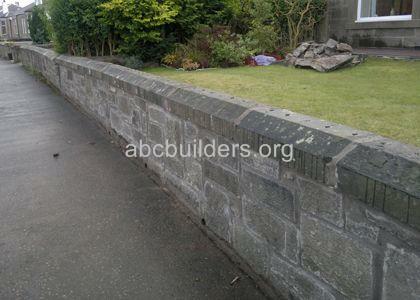 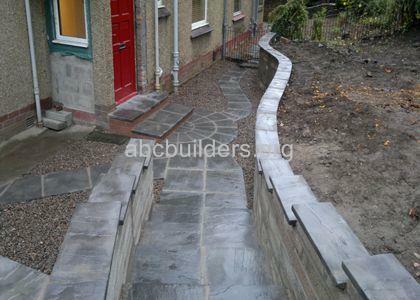 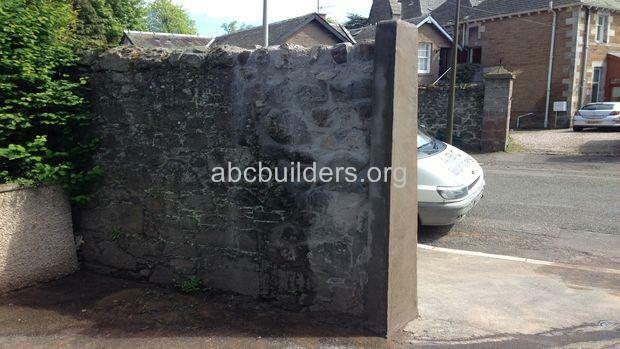 The customer wanted a repair to the wall and a new plinth built to match the damaged one.